The Open platform provide a facility to users for development. Same as Android given opportunity to clients as open mobile phone platform that is currently under development. The Android developers kit will allow you to develop Android applications that you can run, test, profile, and debug. 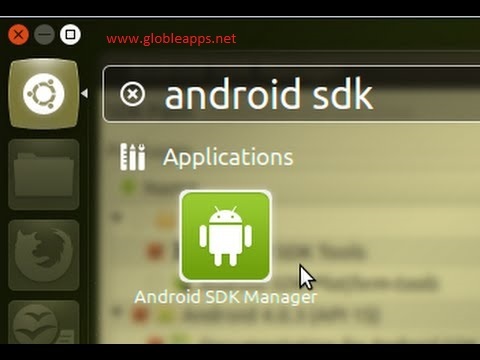 The stand-alone android Apk apps SDK Tools package does not include a complete Android development environment. It includes only the core SDK tools, which you can access from a command line or with a plugin for your favorite IDE. In this latest version the emulator title bar was hidden off screen. Enabled the emulator to resize the user data partition by including binaries. 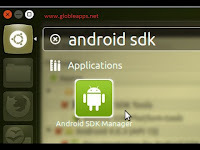 Click on below button and download the latest version of Android SDK tool and install it easily.